You are at:Home»Guides»The Brutally Honest Guide to Microstock Photography – Review + Free Giveaway! Have you heard of microstock photography and you wonder if it's a good path for you to follow? Do you want to make an informed and well-planned entrance into microstock business to be successful? If so, photographer Alexandre Rotenberg has exactly what you need. 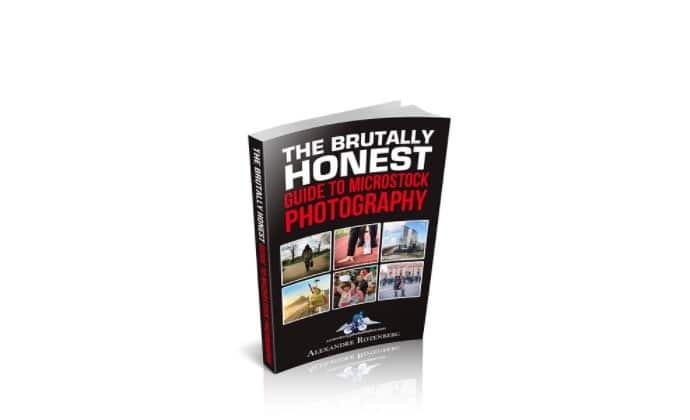 His book, the “Brutally Honest Guide to Microstock Photography” is a deep, insider's take into every aspect of the business of selling your images in the microstock industry, and a valuable asset for every photographer wanting to give microstock a try. Contributors already into stock photo agencies and experienced microstock photographers can benefit from his work as well, as his book includes interesting perspectives and advice on the current state of the microstock market and what it takes to be successful in it today. 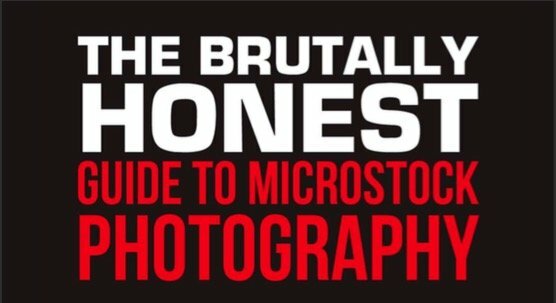 The Brutally Honest Guide to Microstock Photography is available at Rotenberg's photoshelter website and also on Amazon Kindle, but all you MyStockPhoto readers can win a copy for free! Keep reading to find out how. 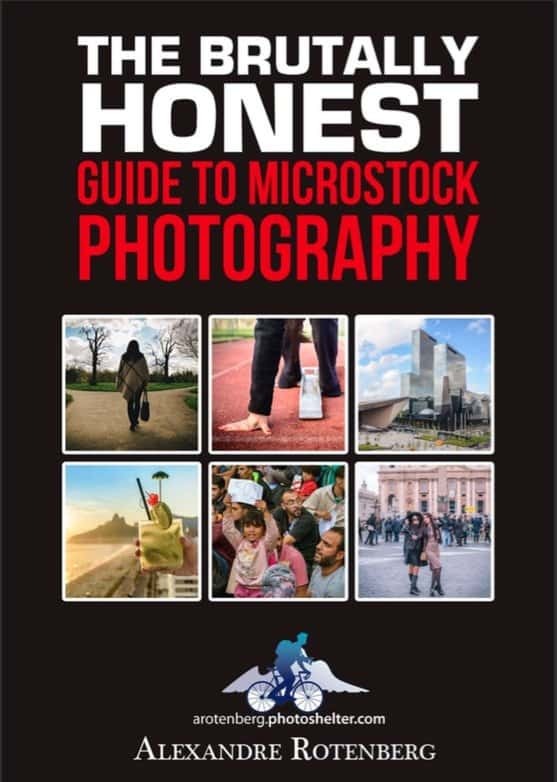 The Brutally Honest Guide to Microstock Photography intends to be, as the title gives away, very honest about how microstock market is today and what it takes to be successful in it. Only one page in, the author already warns readers that while in its dawn it may have been a “get rich quick” scheme for many photographers with decent cameras and a considerable archive of images collecting dust in their hard drives, today the reality of microstock is very different. The mass access to cheaper high-quality cameras and the boom of mobile photography have not only changed the aesthetics in photography trends but also flooded the market with millions and millions of images. Competition is now very tough, and it takes a lot more than just having nice photos to actually earn money with microstock agencies. Further in, he is also very frank about his not so bright early days in microstock, with open self-criticism on the quality of his photos and the close to none business approach he had back then. The e-book is full of his own images that show both these humble beginnings and the impressive progress that lead him to success. For Alexandre, it requires a mix of photography talent, commercial eye and a sense for business opportunities in photography niches. 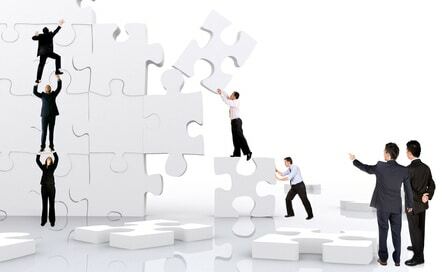 If you have, or develop, these characteristics, you can make it in microstock. And he takes it upon himself to guide you all the way there. Rotenberg dedicates over 200 pages to explain, with plenty of details, all the steps to follow and all the aspects to consider to start (or boost up) a successful business in microstock photography. From background informative topics like an extended explanation on the microstock model, it's dawn and it's evolvement or a detailed view on legals for photography licensing through stock agencies, to specific business aspects like concise overviews on most relevant microstock and midstock photo agencies and their royalty rates, realistic perspectives on earnings, practical advices on shooting topics and workflow optimization for increasing sales, going through professional and very instructive guides to photography gear and shooting stock photography. Alexandre's Brutally Honest Guide to Stock Photography aims at giving you all you can possibly need to plan your microstock business, from investment and expectations to hitting profitability, to reach your goals. All with a clear focus in what microstock industry is today. Alexandre Rotenberg is a Brazilian photojournalist, specialized in travel and fine art photography. 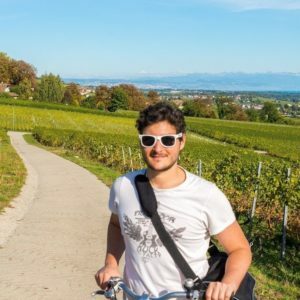 Based in Europe, he loves to tour around beautiful countries and sceneries on his bicycle, taking amazing photos to document his journeys. He funds some of these adventures by selling his work via microstock agencies, an activity he started in 2009. See more of his work in his website here. His professionalism, experience and success in microstock make him a valuable advisor in how to actually earn money selling photos online, and his is a book wellAlexandre Rotenberg worth reading for any potential, beginner or established microstock contributor. You can find the Brutally Honest Guide to Microstock Photography in e-book format at Rotenberg's website and also on his blog, and it's also available on Amazon Kindle. It sells for $7,50. But how would you like to get this book for free? You can! Keep reading! Alexandre is gently offering a free copy of his book for one lucky MyStockPhoto reader! All you have to do to participate is write a comment below this article, telling us why you need this e-book and what are your main struggles as a microstock contributor. You have time until August 31st, 2017! The winner will be selected via Random.org and announced on our site on September 1st, 2017. So hurry up and send in your comment to win a free copy in PDF format of the 200+ pages Brutally Honest Guide to Microstock Photography! Thanks for your brutally honest review and best of luck to all those participating to win a free copy. To be brutally honest, that ship has sailed. I agree, it now takes a special kind of photographer to make it in this tough game! Ideally, this special type of contributor should be venturing for profitable opportunities outside of Microstock with the technical skills & / commercial insight gained precisely from submitting to Microstock agencies. This includes, submitting to Print on Demand / Fine Art agencies, such as Fine Art America. Also, which types of images should be licensed at Midstock agencies as Rights-Managed since most RF pays peanuts and is a race to the bottom. In the book, I go into detail on making it within Microstock (excluding illustrations / vectors) and also hint at opportunities outside of microstock, such as shooting footage (4K), including drones which can be highly profitable when done right. Is this relevant for microstock illustrators? 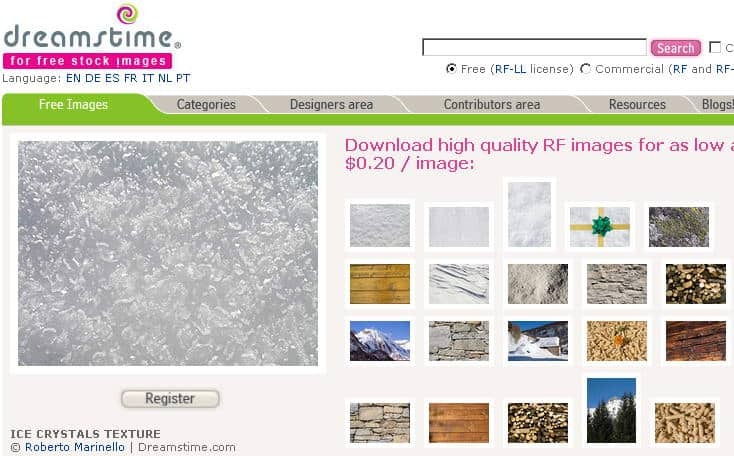 It’s always great to read about a new microstock experience and have new suggestions! I think you’re right, Alexandre. The defense against microstock saturation is diversification. I started contributing to one agency 10 years ago and had a high acceptance ratio but my sales results were mediocre. I really did not have the kind of photos buyers were looking for. A few photos (less than 10%) sold well but the vast majority did not. Now that I’m retired I have more time to devote to it but I see the industry has changed somewhat. Yes, it’s certainly much more difficult now. The good news is that if you had a high acceptance ratio 10 years ago and mediocre sales, it must have meant that your pics were decent. I remember when I started out in 2009 agencies had technical standards, now it’s become a bit of a joke. For example, to get into shutterstock only a few years ago contributors had to submit 10 images of which 7 had to pass their test, nowadays it’s 1 out of 10. Also, a lot of pics that would have been rejected by QC then are now being accepted. There’s still money to be made in microstock if you shoot images within a niche. Since you’re now retired, I assume that your friends are too…if you could take high-quality authentic moments of your friends using the latest pieces of technology then you’re onto a winner! Thanks for the advice Alexandre. I do have a lot of retired friends many who have interesting hobbies that could work nicely as stock. I also think I should contribute to several agencies since I am not exclusive anywhere. The book could help me to find out how to do good keywording and titles. Congrats! Youri – you have won a copy of the book. Please leave me your email so I can mail it to you!